We are a bus and Coach Operator based in Heanor. 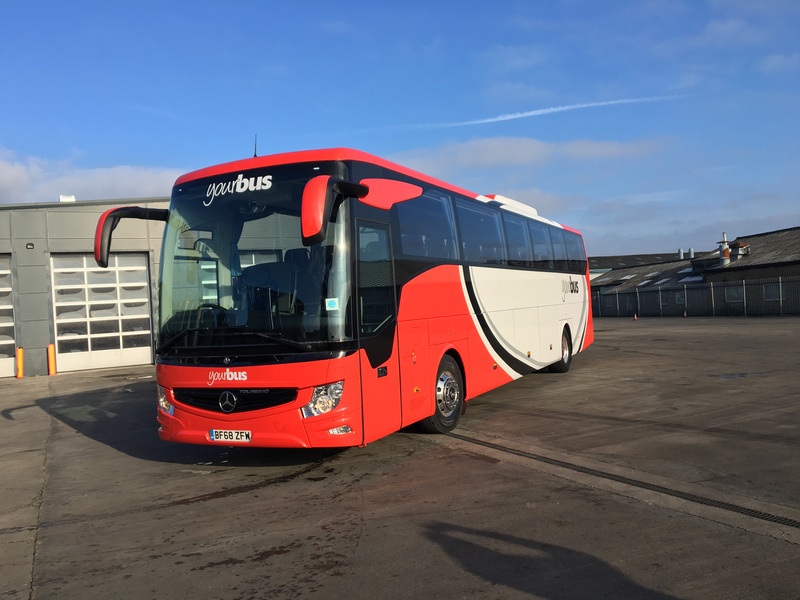 We have a fleet of modern executive coaches, with WC, DVD, AC and drinks facility. 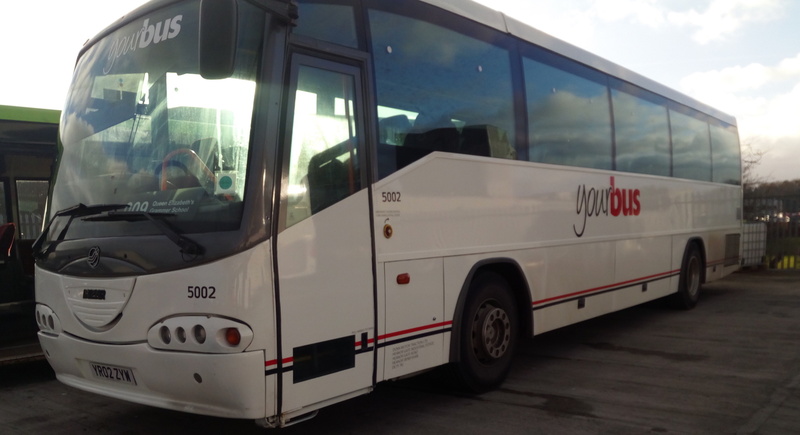 Dunn Motor Traction, t/a Your Bus ltd currently holds a International licence. "Clean, comfortable, affordable! Best coach company!"